Love love love this city. Berlin is by far one of my top ranked favorites. We celebrated new years eve there. In all respect, we found the city a bit schizophrenic – in a very positive way. The buildings, architecture, the museums. Mix of old and new, mainstream and Grunge. We did not have enough time there to see and experience much more of what the city has to offer. What we did do were actually touristy activities which in this city is a MUST. We stayed at the Radisson Blu Hotel which is perfectly located between the museum quarters and Alexanderplatz. 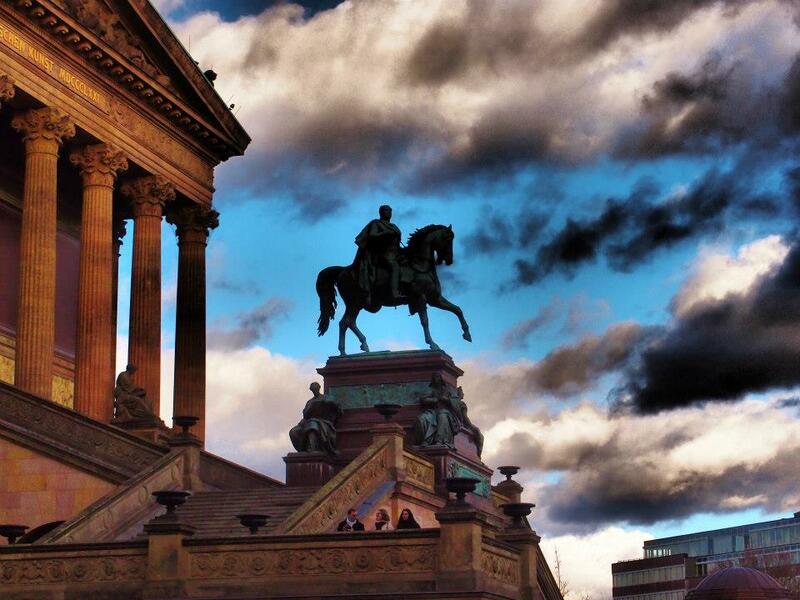 We went to the Museum Island, and a tip – buy tickets online BEFORE your visit to the museums. It will save you a lot of queue headache. We visited the Pergamonmuseum, was interesting but not sure it was worth the queue and the entrance price. We did however love the German historical museum. It is a great way to understand the most significant historical events of Germany. We would actually recommend to visit this museum early days of your stay in Berlin. 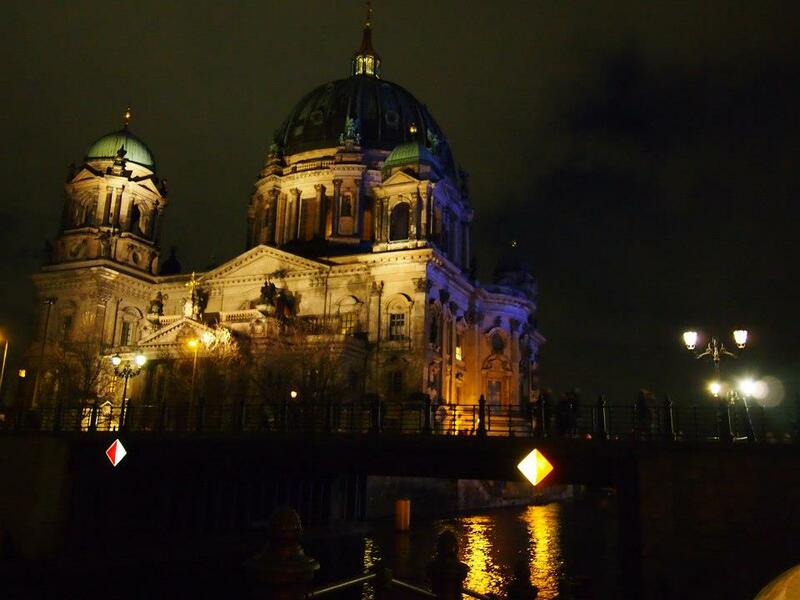 It sets the scene for all the places you will see in Berlin and as such add value to your experiences. 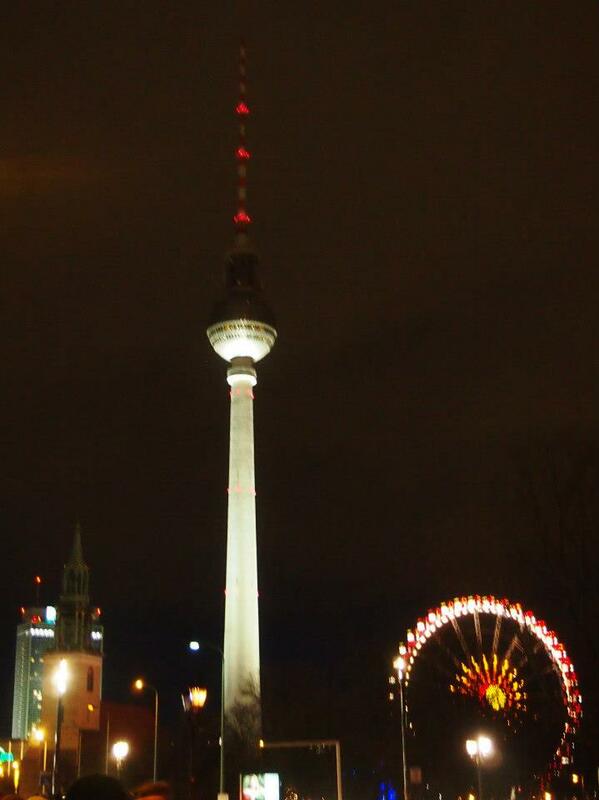 There are endless variety of bars, clubs, restaurants,entertainment in Berlin. It was a bit of a challenge to find a spot which wasn’t too “grungy” or laid back. But we did find this really nice restaurant ‘Grill Royal‘ that had very good food and staff. We headed for bar Tausend, a hip bar,lounge with many locals. This bar is not that far away from Grill Royal, but it is very hidden, there is no door sign, just a gray metal door in a strange ally. A cab driver will know where this place is. Best time to go there is from around 22.30. There is dresscode, so avoid too casual attire. The place allows smoking. If you would like a view over the city, try ‘Solar’. The place is alright but it can be a good idea to rather make dinner reservation and then have drinks afterwards at the bar. The crowd in the evening is between 25-30 years. The music was too loud and intense for our taste. For entertainment we went to Friedrichsplatz to see ‘Show me‘. We were hoping it would be similar to Cirque du Soleil, which it was. But not an equal. The tickets are slightly pricy, but overall I think it was worth the visit……even though it was a very touristy activity. Book your tickets ahead. For new years we went to Brandenburger tor, which is a tradition in Berlin. Hundreds and hundreds of people gathered to hear various artists. The crowd is a mixture of young and old(er). This is the biggest happening on new years eve and worth checking out if you don’t mind standing in the cold for some time, drinking box wine in plastic cups, “hanging” with teenagers, or being elbowed here and there. For closing off the new year – Adagio was a cool spot, had great music, old school Rnb songs. Mixture of locals and tourists. Of course there are probably many other clubs that could be better, but on a relatively short notice that worked out well. BUY a ticket online before going there. You will avoid queuing. I could go on and on about things to do in Berlin, but to sum up – the city is soulful, eclectic, has lots of culture and history, great shopping and abundance of museums. We still have a long list of things we would love to experience, see and revisit.